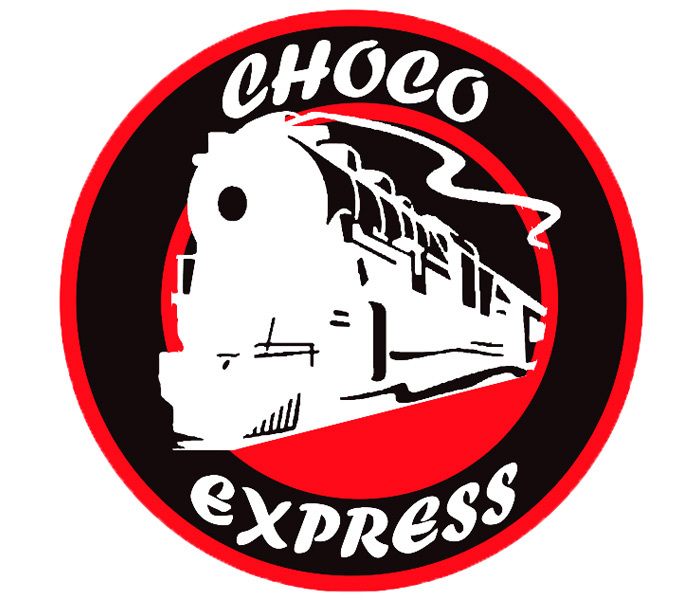 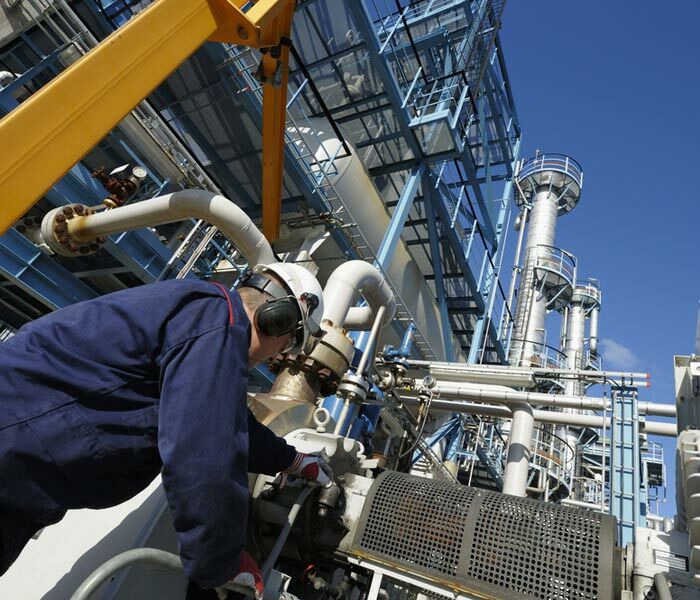 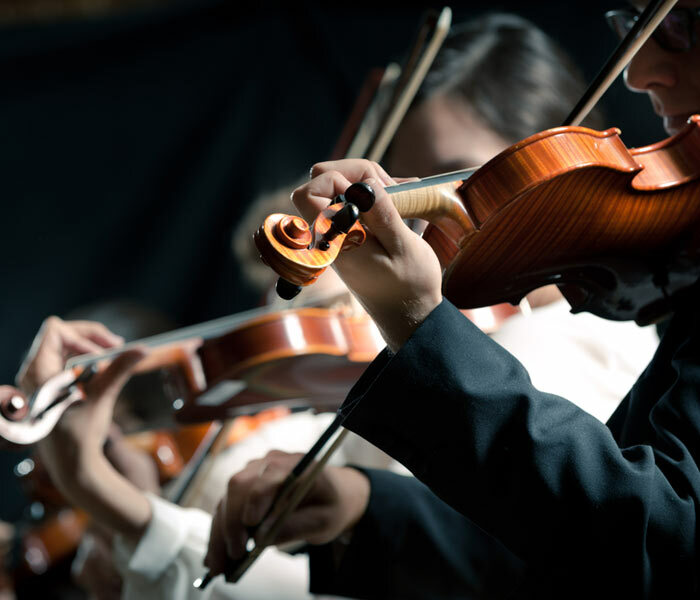 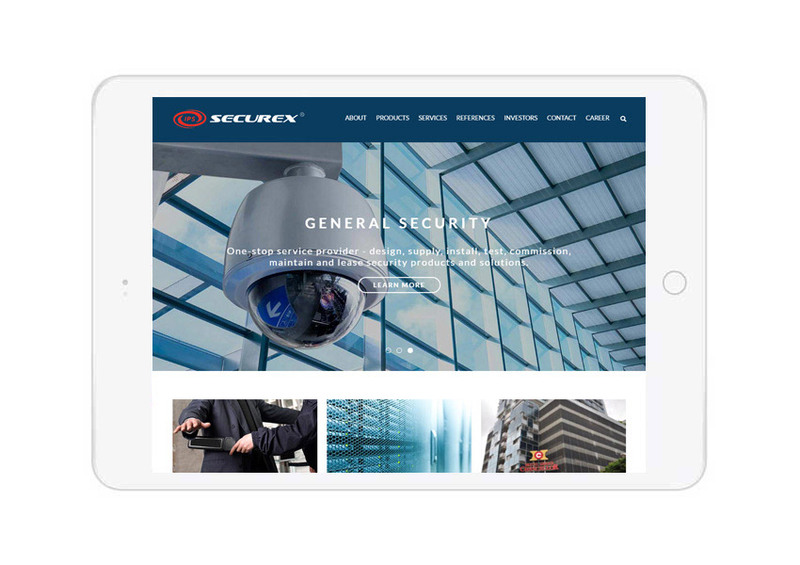 One of Singapore’s leading providers of integrated security solutions. 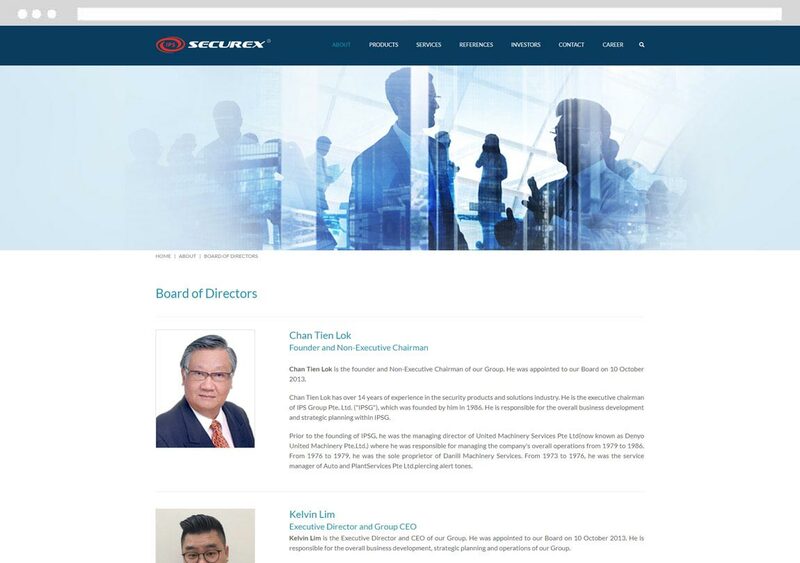 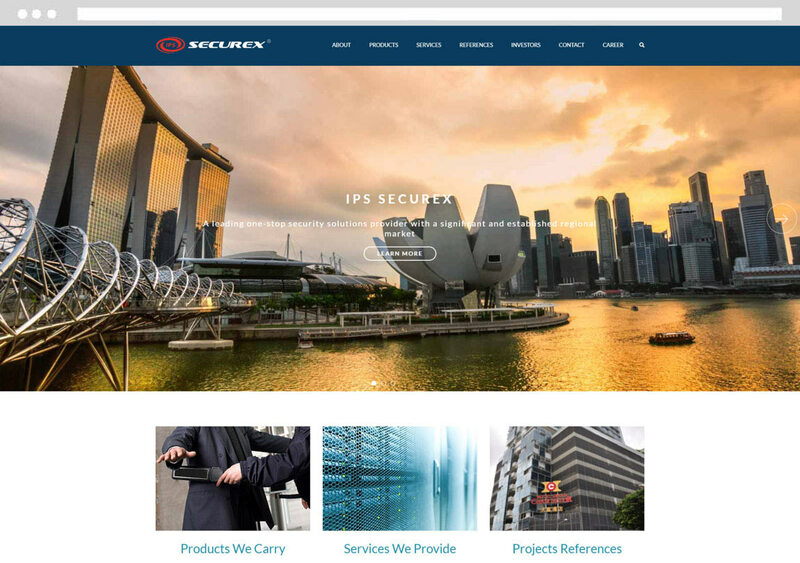 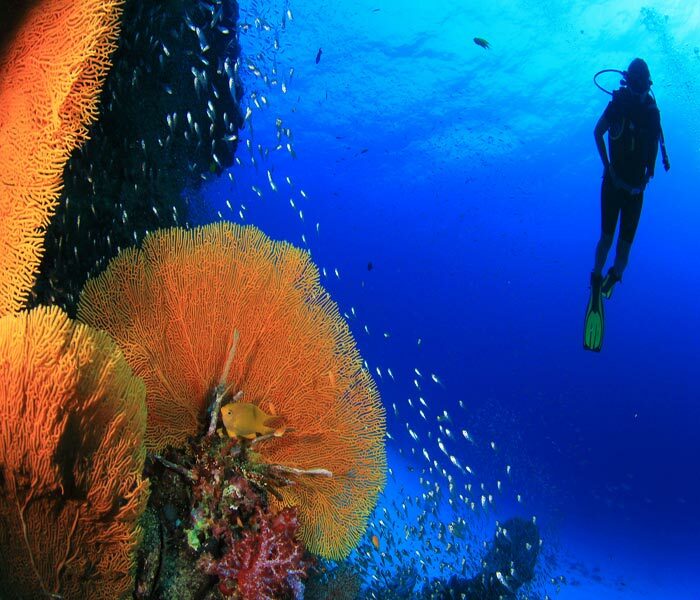 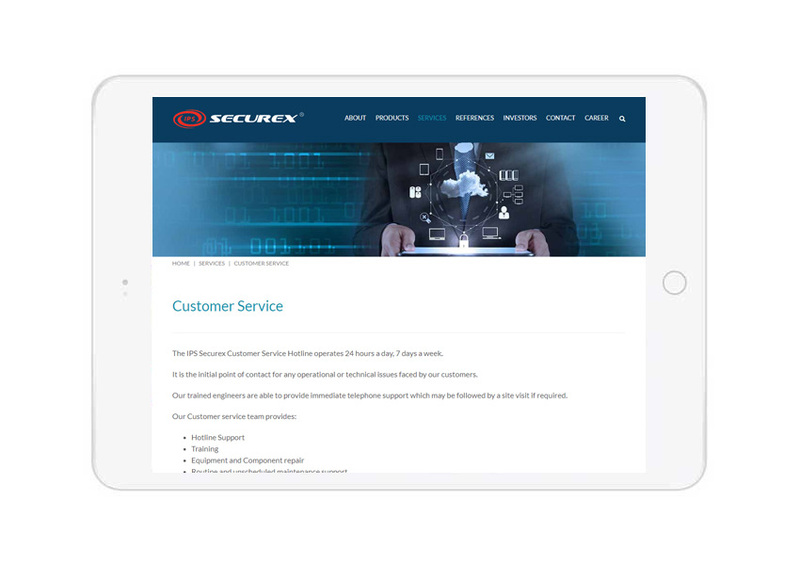 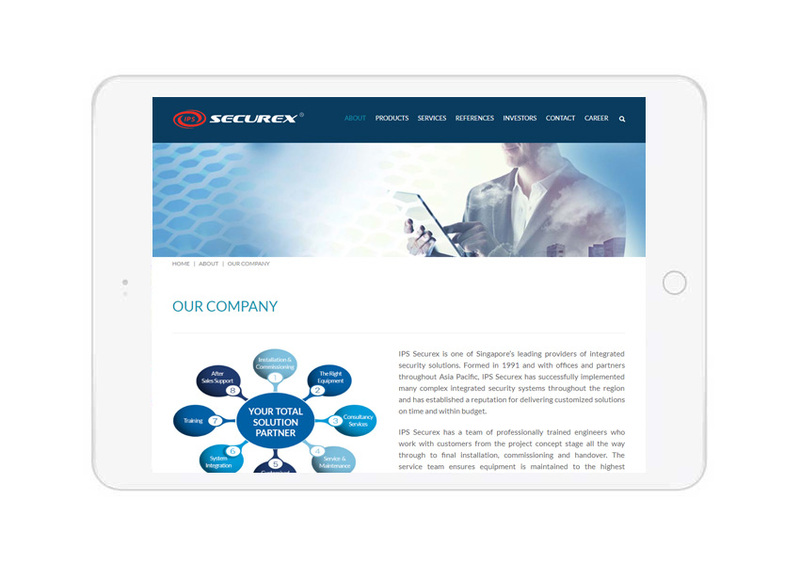 IPS Securex, a SGX listed company, engaged Above1, a Singapore Web Design Company, to design a modern and comprehensive website. 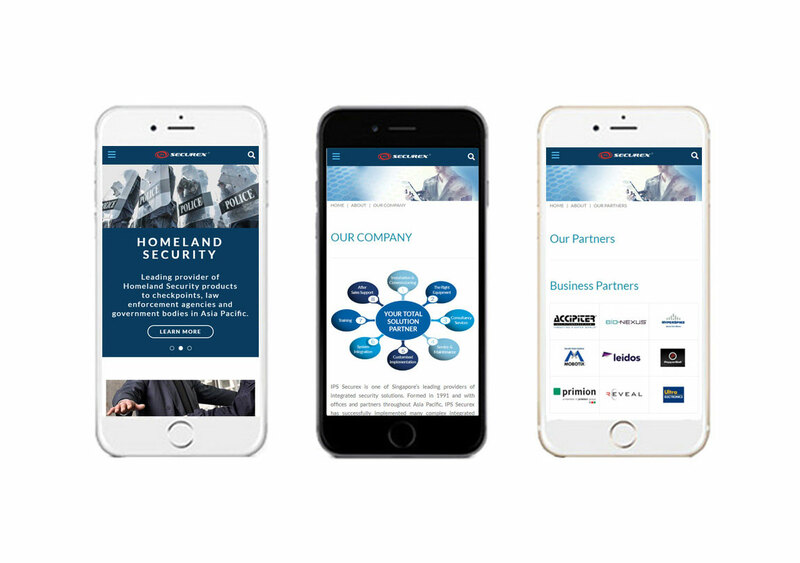 The Content Management System powered website is mobile responsive, integrated to live stock chart feed, comes with a full range of investor relations module (ANNOUNCEMENTS, KEY FINANCIAL, IPO PROSPECTUS, ANNUAL REPORTS, INVESTOR RELATIONS CONTACT, MEDIA), product catalog module and a newsletter subscription feature.